One look at Christine Turknett’s work, and you might be surprised to learn that interior design was not part of her original plan. 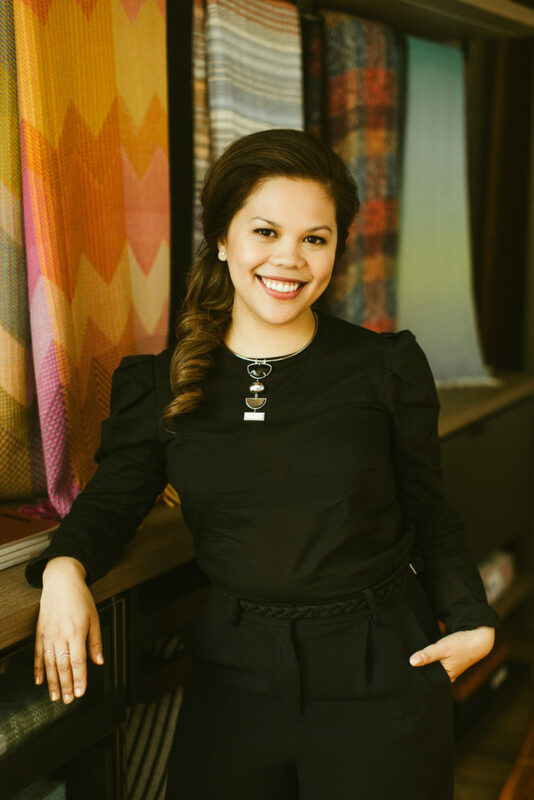 Christine launched her namesake interior design firm after designing her own home, Tilley Row in Mueller, from top to bottom and realizing there was great potential to pursue this passion. 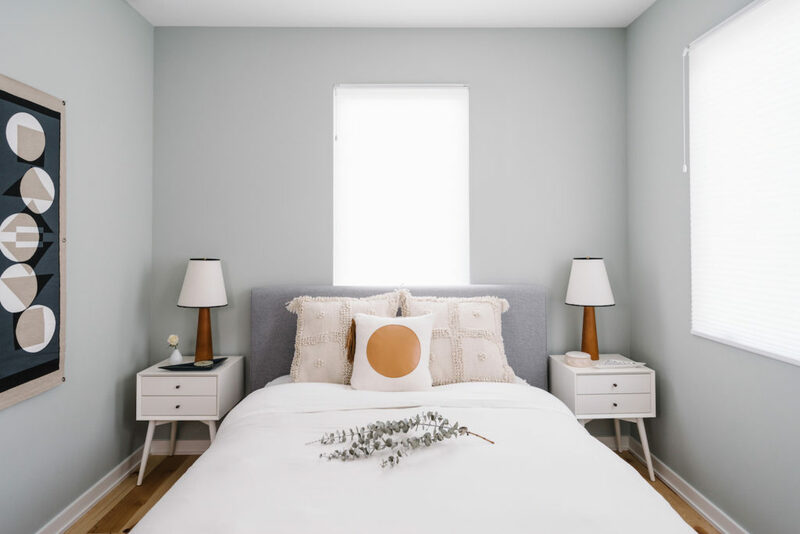 “I decided to go for it and haven’t looked back ever since!” Her design studio creates modern, minimal and thoughtful spaces that are so stylish and clean they belong on the cover of a magazine (and have been!). 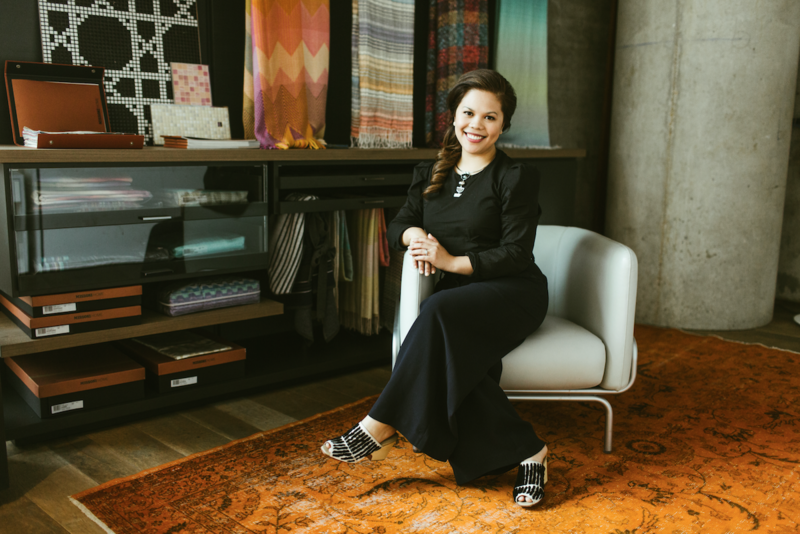 Below, she discusses entrepreneurship, design inspiration and what her favorite room to design is. What is your background? What led you to pursue interior design? Before I became a designer, I was actually getting my doctorate in English and teaching at UT. 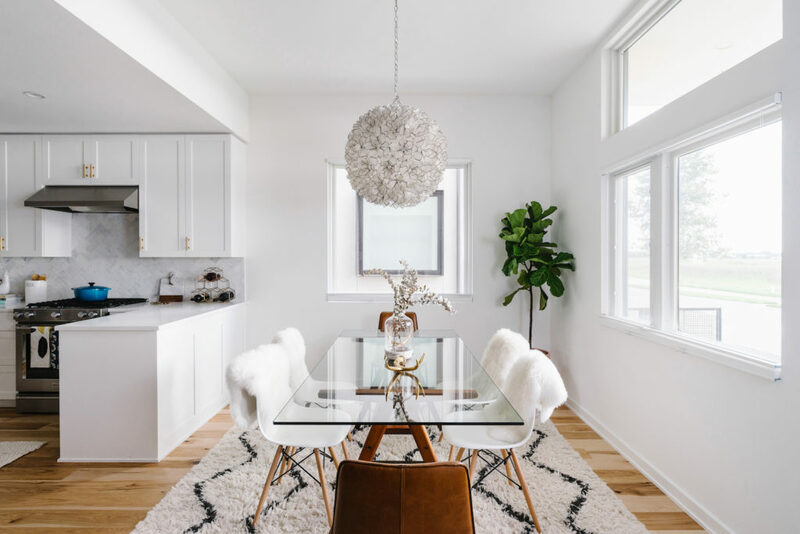 I also had a fashion & design blog for the last decade and after my husband and I bought our first house, I had a chance to design and decorate our custom home from the ground up. During this time I realized how much I enjoyed the process, and when others approached me to help them I decided to go for it and haven’t looked back ever since! What has been the most unexpected part about running your own business? The most unexpected part about running your own business is realizing that there’s no “right” way to do things and instead it’s all about coming up with systems and solutions. On the bright side, being able to create your own schedule improves my productivity and allows me to create as much balance as possible! I like to visit restaurants, hotels, and boutiques around town for inspiration. Some of my favorite spots are Nannie Inez, Kick Pleat, Eberly, Launderette and South Congress Hotel. What has been your biggest milestone in the past year? My biggest milestone in the past year is having the opportunity to be on the cover of Austin Home Magazine’s Spring issue. It was truly a dream come true and I can’t thank them enough for their support. What is your favorite space or room to design and why? My favorite space to design is the living room. It’s the room that people literally live in and it really allows me to tell an authentic story about the folks who inhabit it. It also has to be comfortable and I love creating spaces where people can commune. I define success as a process. Running a creative business can be challenging, but that’s always a given. To me, it’s about how you overcome those challenges and the lessons learned that allow me to live my best life. Brunch with good friends and family. How do you see Christine Turknett Interiors growing over the next five years? I’m actually re-launching my website, Breathe Design, later this year. It covers the intersection between fashion and modern interior design. Having a creative outlet in addition to designing spaces really enriches the creative process. We have some exciting things on the horizon and I’m really excited about sharing it with folks! Images by Leah Muse (1, 5) and Chase Daniel (2, 3, 4).